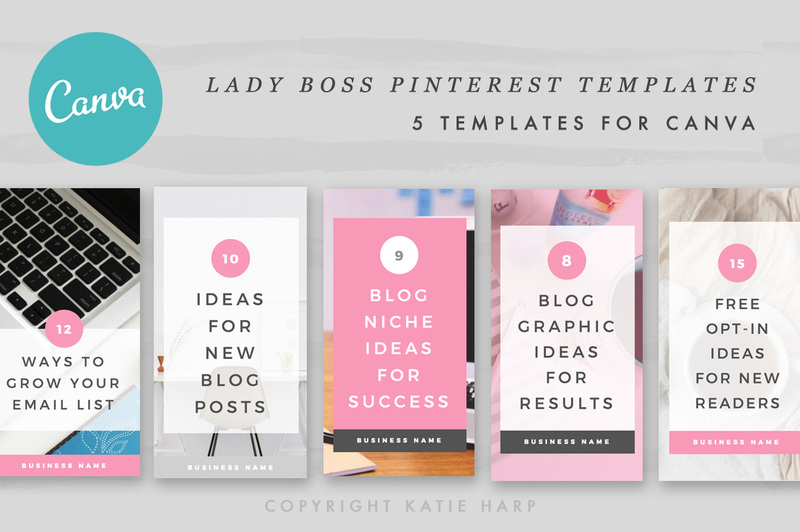 Grow your blog and online business with Pinterest. What worked well a few years ago for social media just doesn't work the same way today. But while the individual tactics and "growth hacks" may change, having a higher level strategy for WHY you're using social media in your business will always help you out. 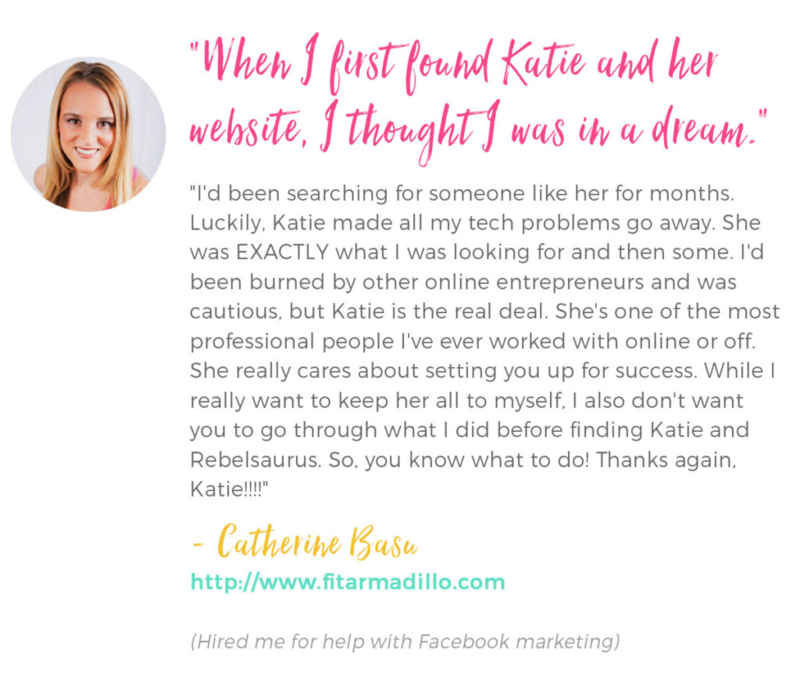 As a busy entrepreneur, you're exhausted trying to keep up with all the changes and wish you had a timeless strategy to get more leads and traffic to your website and grow your business or blog to the next level. Right now you're feeling overwhelmed and tired trying to keep up with #allthethings, but if your online business includes blogging, you can't afford to ignore Pinterest. Are you tired of pinning all day on Pinterest and having zero people see your pins? 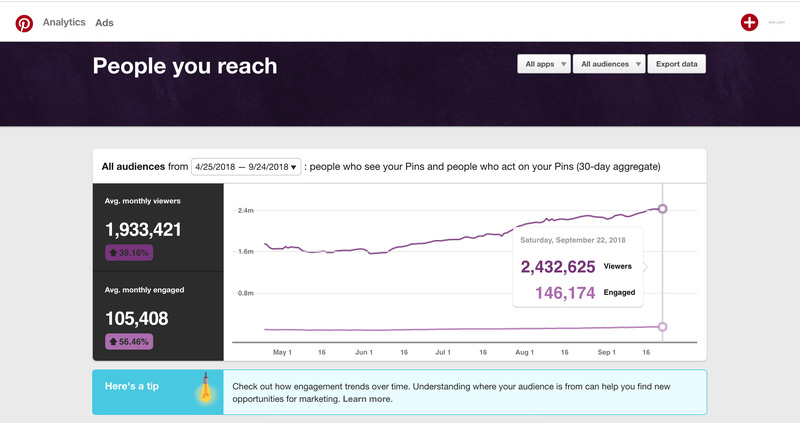 Growing your reach on Pinterest is definitely possible. And you don't have to spend hours a day working on it, either. Did you know that there's certain things you should be doing that actually move the needle in more eyeballs on your pins and more page views on your blog? Pinterest marketing can work in almost any industry (not just "how to start a blog" :)). I know because it's helped me grow three different blogs - Rebelsaurus, a design and marketing business; Resilient, my personal development blog; and lifestyle and home organizing blog called Tuxedo Cats and Coffee. 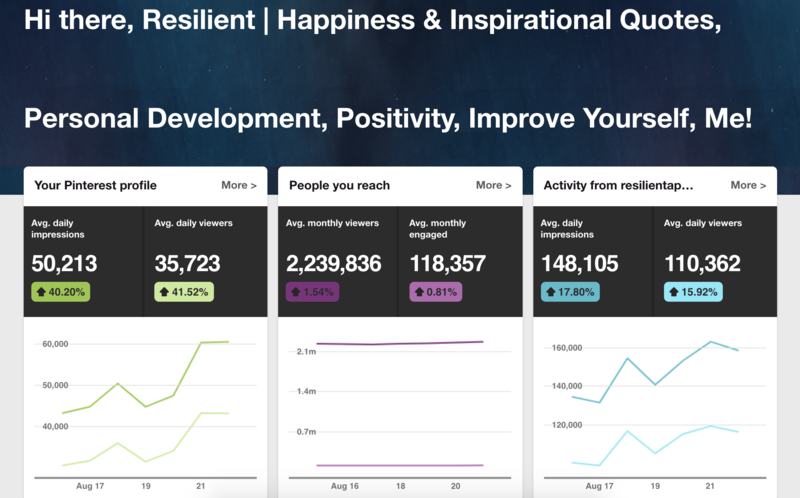 Here's a screenshot of my average monthly viewers for Resilient (my personal development blog) from January to February, showing that we had over 900,000 monthly viewers. And at one point, we had over one million average monthly viewers. 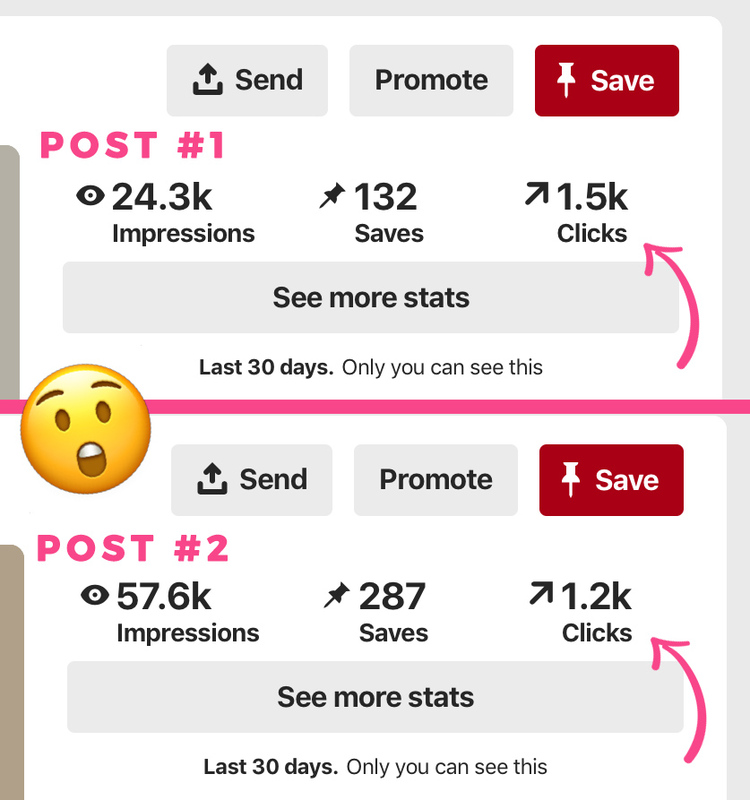 This reach isn't from pinning random things - it's mostly from optimizing and pinning my own blog posts, which I set up with optimized graphics and descriptions so they would do well on Pinterest. It wasn't just a fluke that these results have happened - I've been doing a series of intentional, deliberate steps every day that creates steady progress each month. And it's totally possible to teach you how to do the same thing! Sign up for Pinsaurus now! Grow your blog and online business with the power of Pinterest. Why should you learn about Pinterest from me? Hi there! 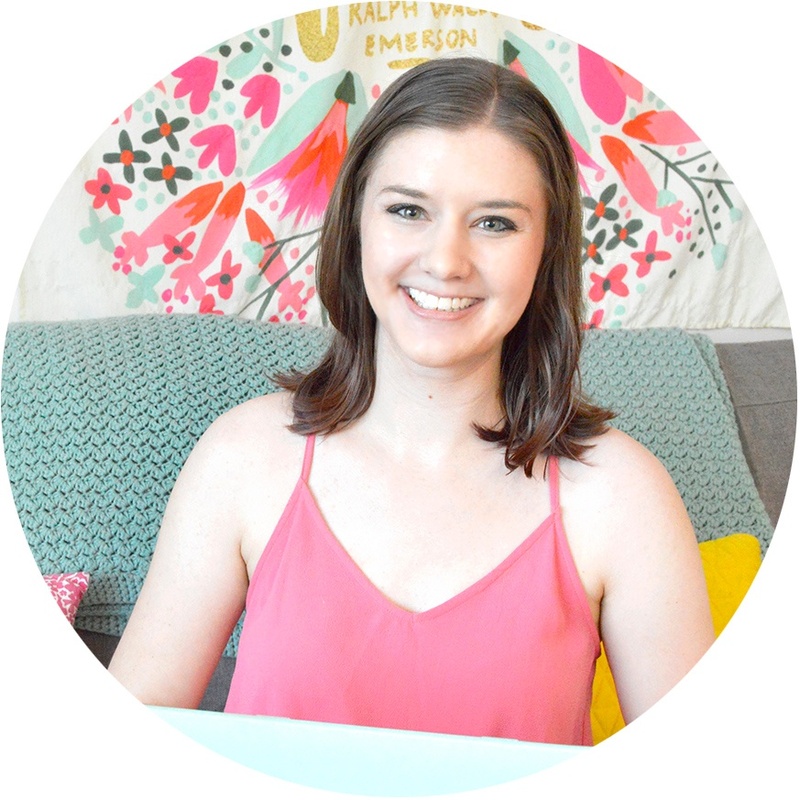 My name's Katie Harp and I'm the founder of Rebelsaurus and a Pinterest manager for clients. I've been an entrepreneur since the tender age of 7 when I hand-drew a magazine with a turkey on the cover and started making money online when I was 11 by selling t-shirts and running ads on my blog at the time. I've run many different online businesses, including an inspirational personal development blog that has reached over 120,000 monthly page views, and over the years I've learned a ton of tips about Pinterest from successfully growing three of my own accounts and blogs. Past results from my own Pinterest accounts. Manual Pinning vs. Scheduling Pins? You get these for free with our course! 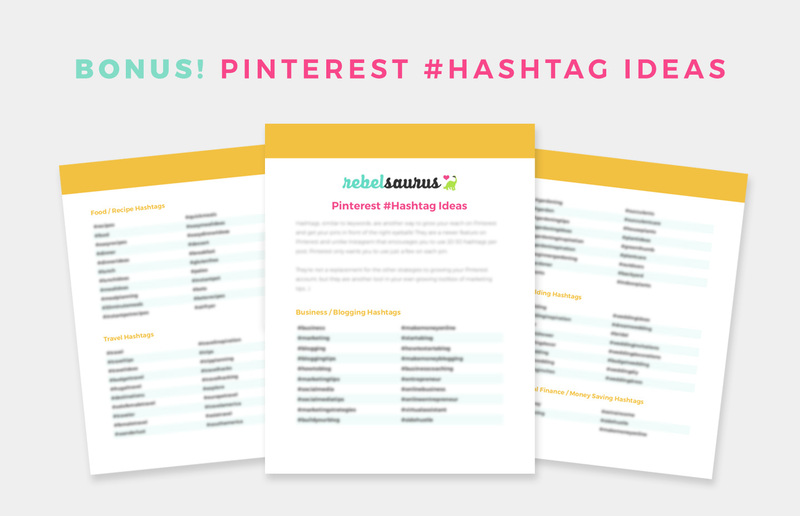 Get these 10 free bonus Canva Pinterest templates when you sign up now ($24 value)! 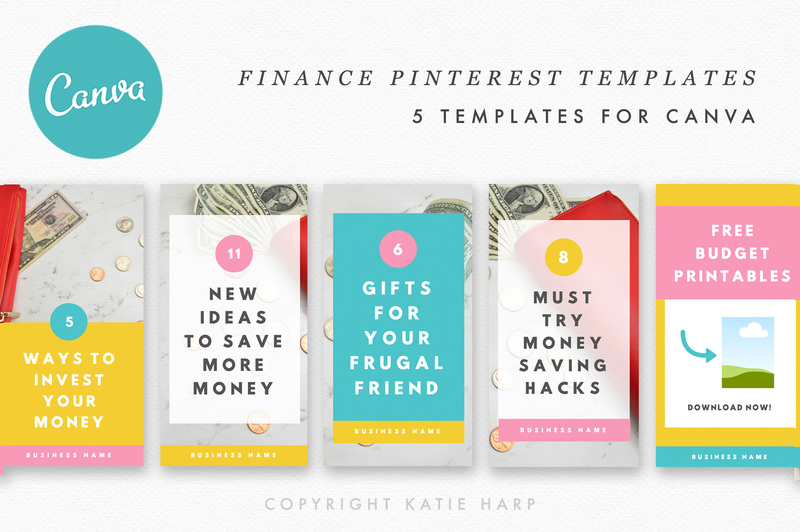 Save time and increase conversions with these proven template styles for Pinterest, exclusively for Canva, a free online graphic design program. Get started today with growing your Pinterest account. Pinsaurus is a strategy-based Pinterest course that's great for bloggers and online business owners like coaches and creative service providers. Any business that's creative or highly visual is usually a good fit for Pinterest! Local businesses and industries like insurance or real estate may not be a good fit. You should already have a Pinterest account set up and a website with some blog posts ready to drive traffic to. What do I need in place before signing up? You should already have a Pinterest account set up and a website with some blog posts ready to drive traffic to. 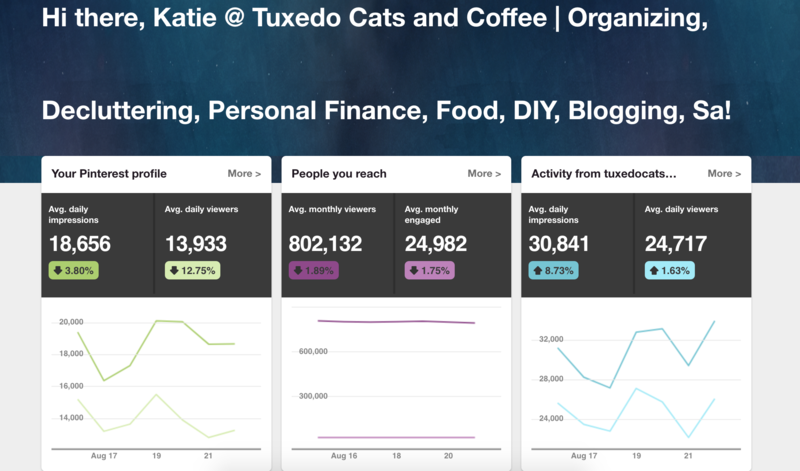 We won't be spending much time on getting things set up and there are no technical tutorials - Pinsaurus focuses more on the timeless strategy of using Pinterest to grow your business by driving traffic to free content (i.e. blog posts) first, and then building a relationship with your audience. Start growing your Pinterest account now.